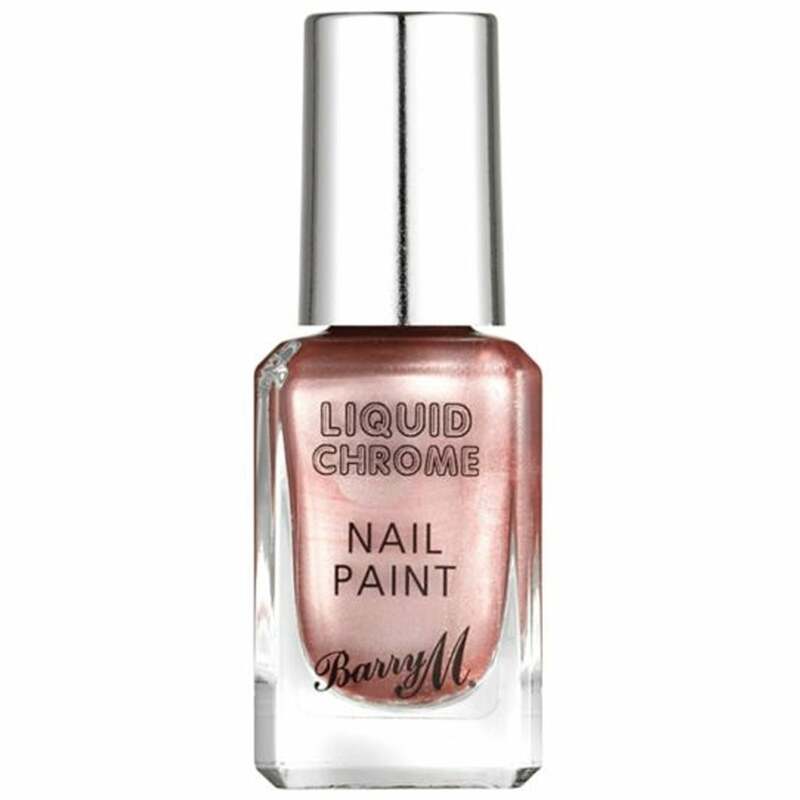 Liquid Chrome Collection ultra-luxurious metallic foil finish, each of the shades will add instant glamour to any look. 4 Different Chrome colours in this collection. Each shade has its own combination of colour & Chrome to make each one different. Perfect for the summer & spring. Apply one/two coats on the nails as normal, then leave the colour to set. Once your nails are dry, your nails will have a glistening finish.